Looking for an intense, fun 50 minute workout? 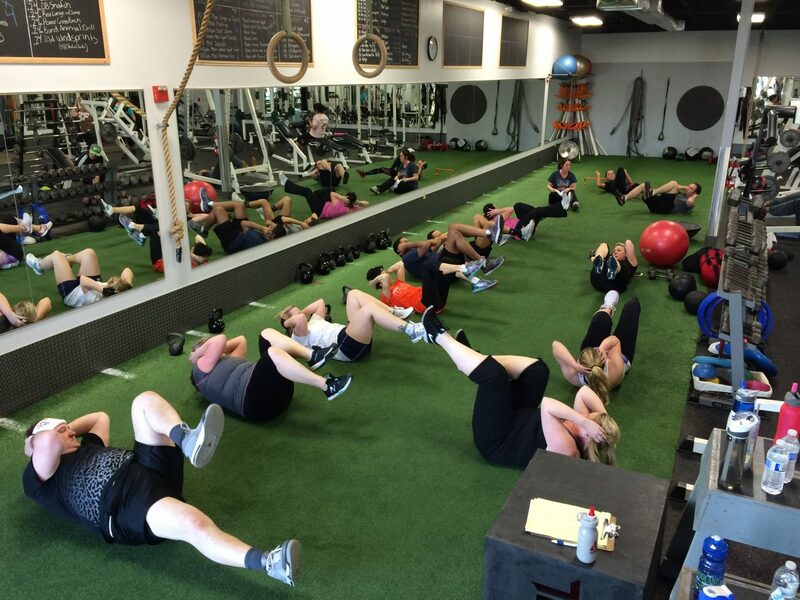 Try one of our Boot Camp classes! Our popular, effective Boot Camp program is providing excellent results in a matter of a few weeks for many Boot Campers. Focusing on a combination of cardio, strength training, and abs/core work, these classes will work your whole body. 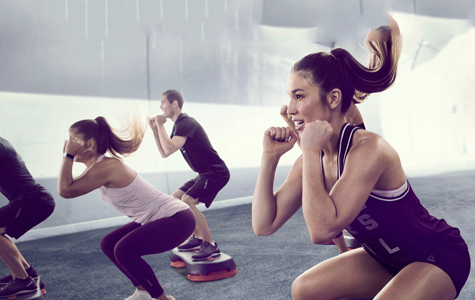 The classes are High Intensity Interval Training (HIIT) in circuit training format – meaning, you’ll be exercising the whole class with only a few short breaks. The class includes a warm-up and cool-down. Each day of the week (Monday-Saturday) is a different workout to provide variety and to keep your body guessing. We do this so if you came everyday of the week you would not overdo it because the training method and exercises vary each day. Also, this gives you the opportunity to build lean body mass and boost your metabolism while burning boat loads of calories and shredding fat off you. Download Our Software App To Easily Book Classes And Personal Training.